Update: Konami UK PR has just confirmed the 22nd February 2013 date to Eurogamer. The picture tweeted by Hideo Kojima. 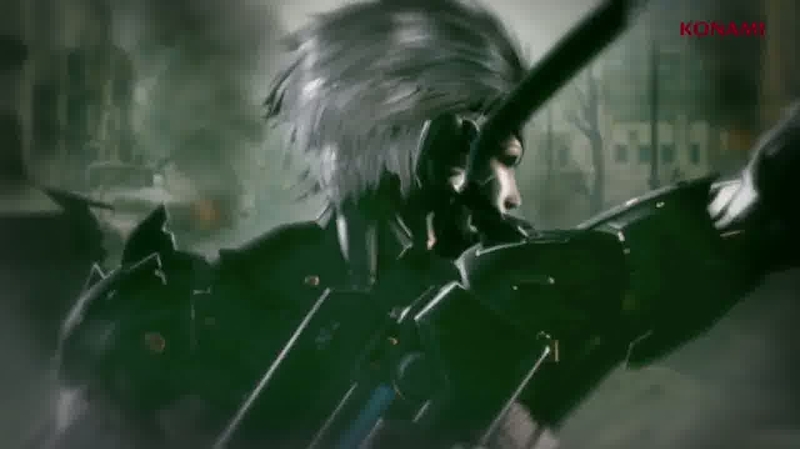 Original story: Metal Gear Rising: Revengeance has a release date: 21st February 2013. The date came at the end of a new video (below), and was also tweeted by Metal Gear creator Hideo Kojima - he shared a picture of the date on a placard at Gamescom. The 21st February 2013 is a Thursday. That's the day when games are released in Germany, which tallies with the date being aired at Gamescom. Given that, you can probably assume the UK street date is 22nd February, but we'll double-check this anyway. Metal Gear Rising: Revengeance is the hack-and-slash spin-off being made by the incredibly talented Japanese studio PlatinumGames. Revengeance will be one of the many games you can play at the Eurogamer Expo this year. What's more, Hideo Kojima himself will be coming along to lead a star-studded list of developer sessions. The Eurogamer Expo's next month. Get a ticket, quick.